James Gonzalez, the 2010 and 2016 Minor League Strength and Conditioning Coach of the Year, just completed his 16th year in the strength and conditioning field and his 10th in professional baseball. 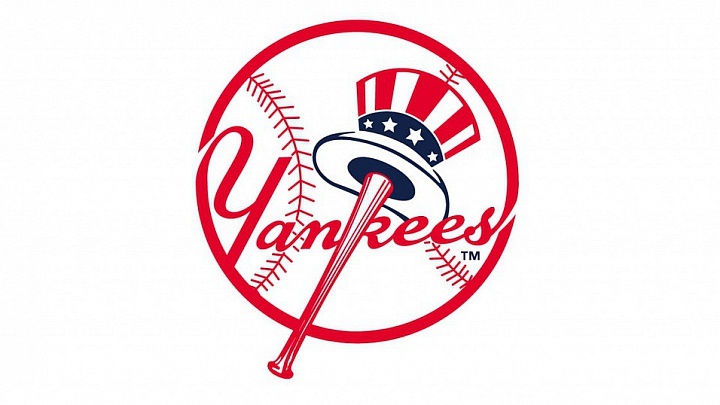 James is currently the Strength and Conditioning Coach for the New York Yankees Gulf Coast League affiliate. 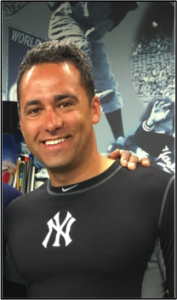 Prior to joining the Yankees in 2015, he served as a Minor League Strength and Conditioning Coach for three organizations, Cleveland, Pittsburgh and Atlanta. His career in pro baseball started with the Indians in 2007. After three years with the Indians, he joined the Pirates in 2009 where he won his first Minor League Strength and Conditioning Coach of the Year Award in 2010 before moving to the Braves in 2012 where he served as a Minor League Strength and Conditioning Coach for one year and Assistant Strength and Conditioning Coordinator of Player Development for two years (2013-2014). A native of Brooklyn, NY, James graduated from Gateway High School in Kissimmee, Florida where he earned letters in baseball, basketball and cross country. After high school, he attended the University of South Florida in Tampa where he earned a BS degree in Physical Education and Exercise Science with a Minor in Leadership Skills in 2007. While at USF, James gained valuable experience by working as a member of the USF Fitness Staff and serving as the strength and conditioning coach for the USF football team. He is a Certified Strength and Conditioning Specialist (CSCS) and Registered Strength and Conditioning Coach with Distinction (RSCC-D) through the National Strength and Conditioning Association (NSCA). He also holds USAW, CrossFit Level 1, CPR/AEDS and First Aid certifications. James resides in Tampa, FL during the off-season with his wife, Donna and two children, Khole (6) and Liliana (2). His hobbies include anything outdoors, weight training, reading, dancing, all water sports, playing all sports, home improvement and cutting hair. My approach is founded on the principles that training should be not only about strengthening one’s self and improving athletic skill and performance, but also about reinforcing a positive lifestyle and mindset through continuously improving ones character. I value a scientific approach to implementing my training methodology to help each player reach his full athletic potential. My approach is not based on current trends or fads, but is researched and based on high intensity training protocols that produce max results in a minimum amount of time. Baseball is a ground-based sport and players should be trained from the ground up. Emphasis should be placed on the mastery of push, pull and hinge movements to help enhance strength and power. James would like to encourage those entering the field to provide every player with the opportunity to improve performance, reduce the risk of injury and reach his/her full potential, and help every player reach his/her full potential, regardless of his/her limitations or level of play.